We believe that training programs should be designed to deliver the maximum value to the participants and they are not just informed but motivated to take over the roles, activities for product development. Training without goal and focus on the pain point has no meaning. Our training programs blend the information and practitioners strategies into the curriculum that makes it practical and interesting with long lasting impact on learning. Our goal is to inspire people to be agile. Our short time training programs are designed to deliver the best value possible in shortest of the time possible. These programs put theory and knowledge in the context of product development. 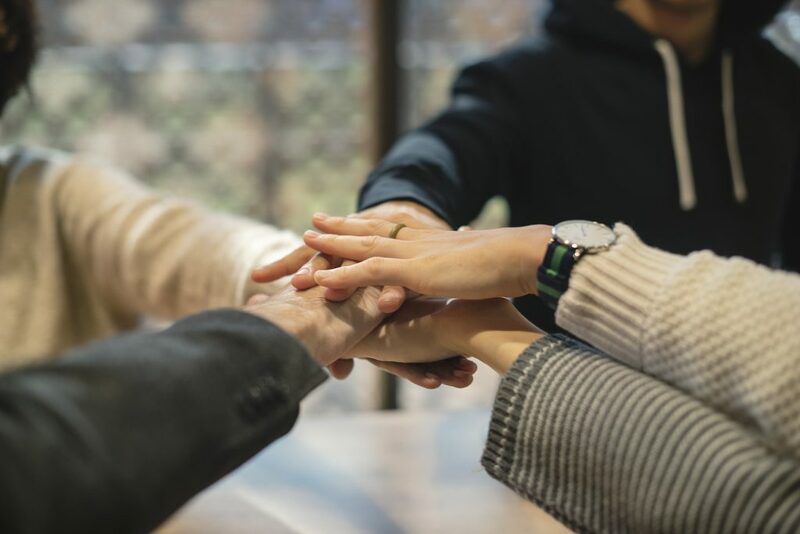 Organization planning to have agile transformation usually prefer to get stated with short term training programs to ensure everyone is on the same page. Longer training programs are either focused on deeper understanding of the topic and hands on experience with activities that help participants practice the theory. These training programs are more valuable if the organization doesn't intend to followup training with coaching sessions. Theory and practice shapes the participants to take over the new role or activity in right direction and achieving better productivity. Remote training programs are typically focused to enable the participants in different geographical locations to be on the same page. While in-person classroom based training deliver more engaging session, remote training sessions are relatively less effective. They are best solutions for distributed team or teams that have time constraints. 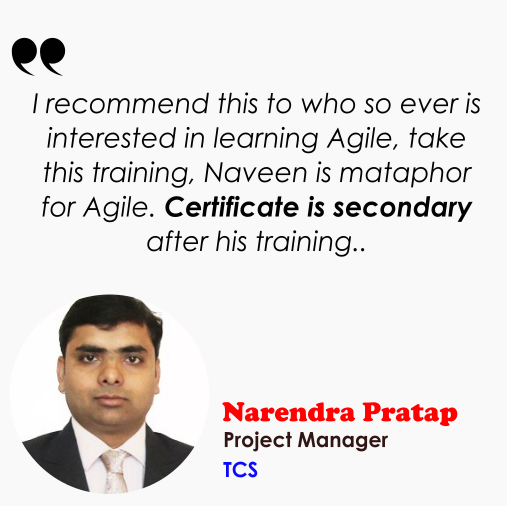 As organizations transform and look forward to implement agile and scrum framework, there is a need for the basic training to bring all the team members to understand the framework, roles and responsibilities, the activities and how it helps them in their daily project work to be effective and efficient. This training is for those teams that are getting started with agile and want to use Scrum framework for product development. Highly recommended for full team instead of 1-2 representatives. 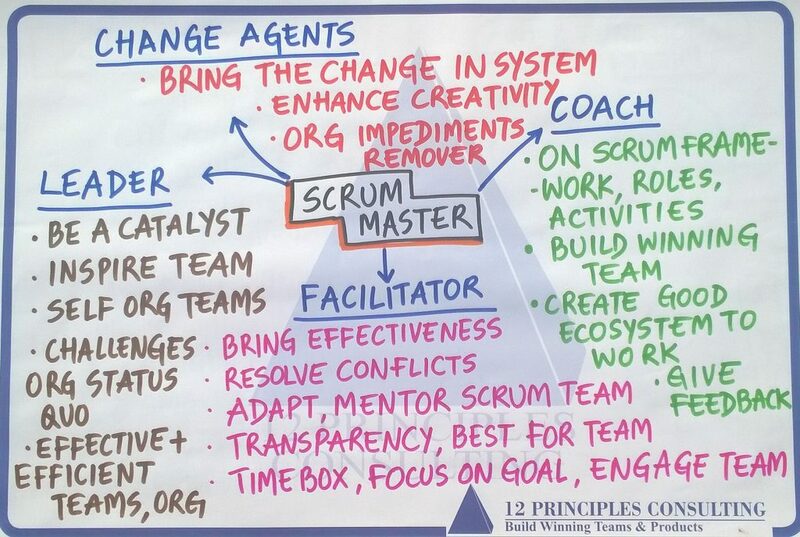 Scrum Masters are "Masters in Scrum Framework" that's exactly what our Scrum Master training is focused on. 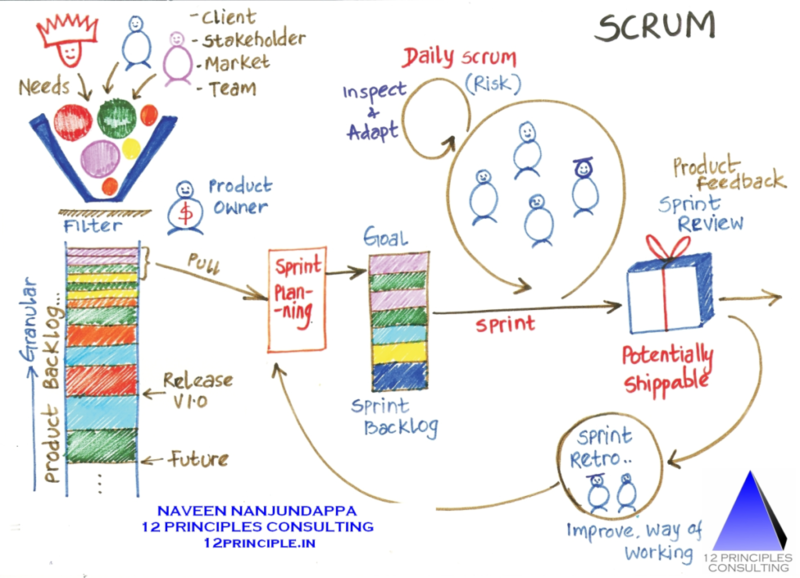 Understanding Scrum in depth, how Scrum Masters work with the teams, product owners and organization towards product delivery. While the Scrum Master Training is designed for people who are first time onto this role, the advanced Scrum Master training is more to do with Facilitation & Coaching skills required to be effective at work. Product owners are the core decision makers for developing a winning products. 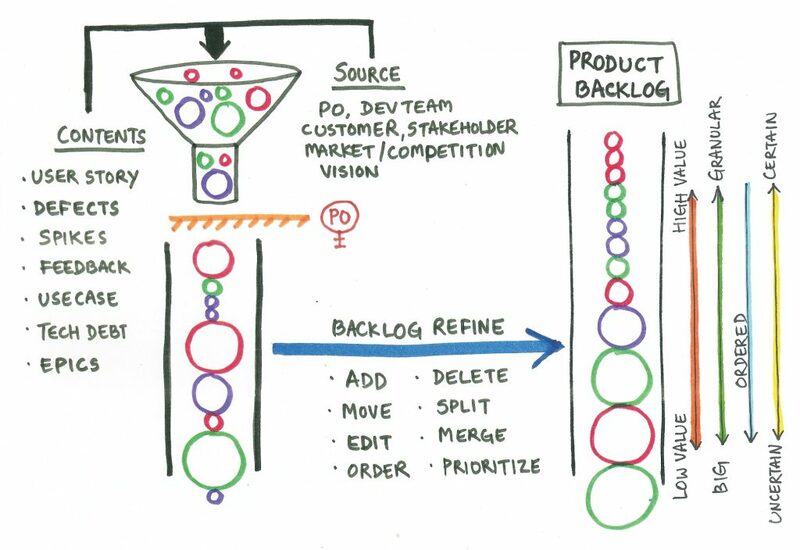 Managing priorities, product backlog, product management strategies, release plans and stakeholder management. Product Owner training is designed for enabling those people who are getting started for the first time as product owners to understand the roles and responsibilities. Advanced Product owner training is for advanced tools and techniques, exploring different strategies and going beyond just being product owner. 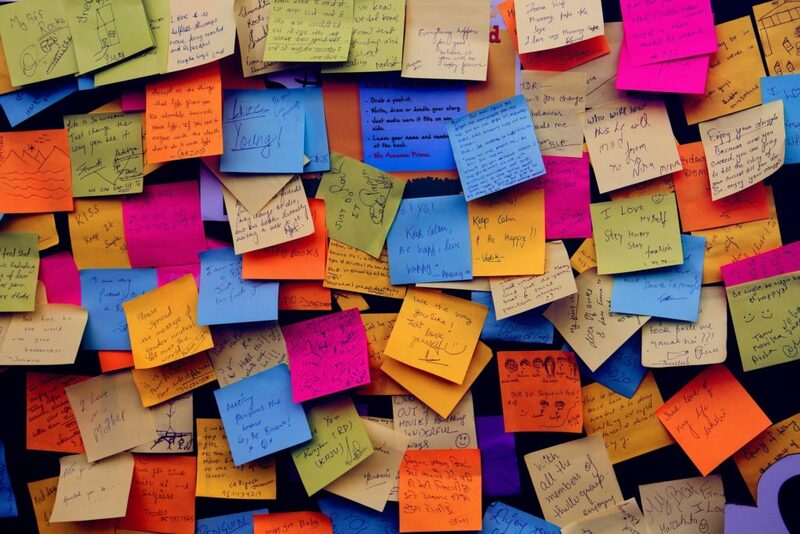 Don't just put Multi-columns and WIP limits, learn how to implement kanban for your teams and improve the predictability of the team. Our Kanban training focus on giving the deeper understanding of the framework and hands of experience on implementing it. This training is for those teams that are getting started with Kanban framework for product development. Highly recommended for full team instead of 1-2 representatives. Leadership Agility Training program is designed towards aligning the managers and leaders in the organization to leading the agile transformation, role of leadership in transformation, servant leadership & motivating teams, establishing collaborative culture, focus on creating an ecosystem that is most suitable for teams to self organize, coach towards business agility. Understanding the need for Agile and living upto the values and principles. Learn strategies towards building an agile organization.